SaskTel’s maxTV Stream is now available in 19 more communities in Saskatchewan. The government-owned carrier said in a February 28th press release that its IPTV service will now be offered in Alsask, Annaheim, Beauval, Cole Bay, Dorintosh, Eatonia, Flaxcombe, Humboldt, Ituna, Kelliher, Kindersley, Lake Lenore, Lestock, Loon Lake, Marengo, Meadow Lake, Middle Lake, Muenster, and Unity. 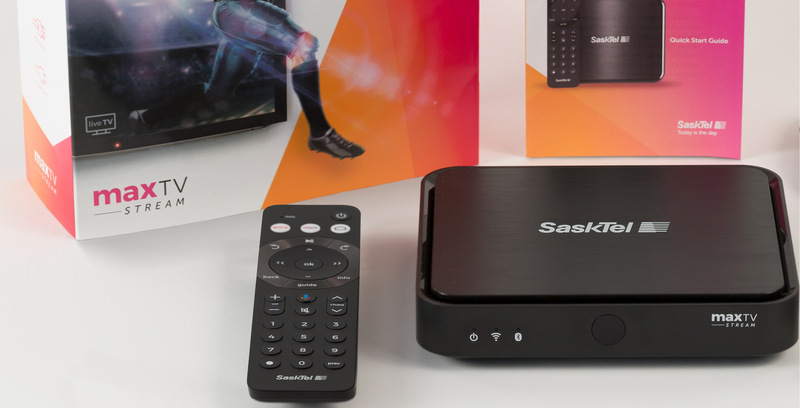 SaskTel launched the service in 2018, which “combines the best of traditional television with advanced new features and the latest over-the-top (OTT) content from Netflix and YouTube.” Consumers are also able to watch content through the maxTV app. The government-owned, Crown carrier plans to bring the service to over 350 communities by 2020. “In only six short months, we’ve brought maxTV Stream service to nearly 120 communities throughout the province and with our ambitious goal to serve more than 350 communities by 2020, we won’t be slowing our expansions anytime soon,” SaskTel’s CEO Doug Burnett said a recent press release.